How do you hear God's voice? Have you heard His still small voice speaking to your heart? What does He want you to see? 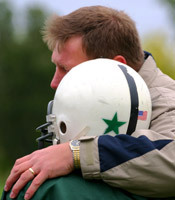 ... God says, "I'm right here with you, and I love you. I've always loved you. You are so very special and precious to Me. I have a plan for your life, for today. Would you like to walk in it?" 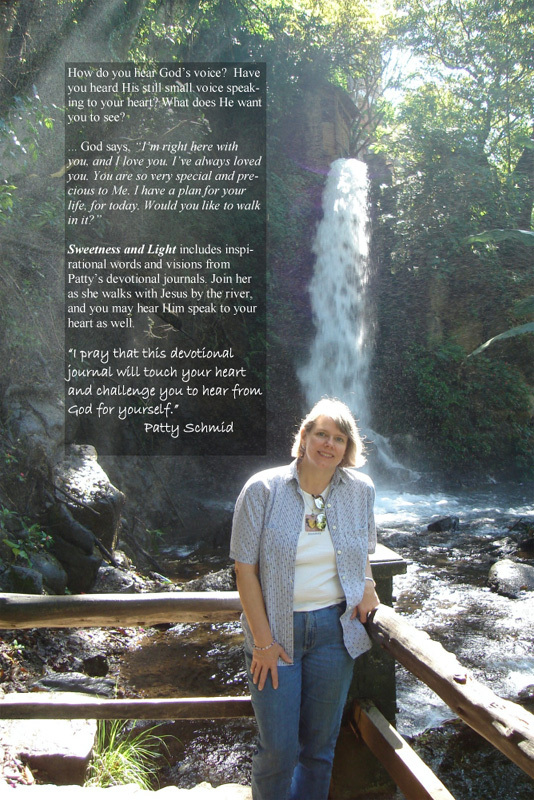 Patty's life has changed since she learned how to hear God's voice, speaking in her inner self through His Spirit. She is continually amazed at the things He reveals to her. As she is filled with God's love she finds she has more to give to others. 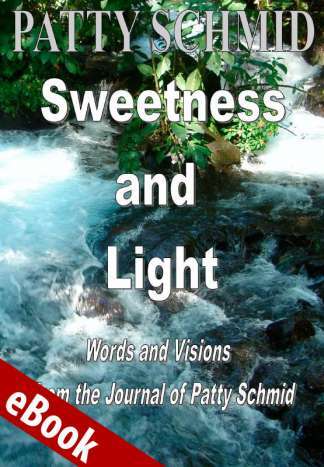 Sweetness and Light includes inspirational words and visions from Patty's devotional journals. Join her as she walks with Jesus by the river, rides with Him into the battle, and dances with Him in the waterfall. You may hear Him speak to your heart as well. "I pray that this devotional journal will deeply touch your heart and challenge you to hear from God for yourself." Just thought I should add a little about myself and our ministry, and what a blessing your influence has been here in Mexico. 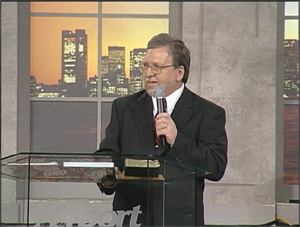 Mark, your book, "4 Keys to Hearing God's Voice" was so much help for me. Thanks so much! God bless you and everyone who helps to get the word out about closer relationship with God. John and I are from St. Paul, Minnesota, USA. We are missionaries with World Indigenous Missions here in Cuernavaca, Morelos, Mexico. We both journal daily and are teaching people here in Mexico how to hear God's voice. 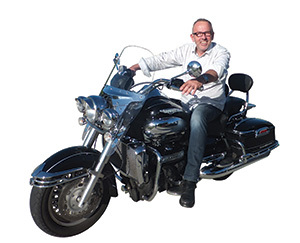 We are directors and trainers for International Association of Healing Rooms both here and back in Minnesota, where we spend our summers. Last month I was teaching "How to Hear God's Voice" to a Healing Rooms team in Mexico city and was so pleased to discover that your website has free books in Spanish! Thank you so much, it is such a blessing to the people here. I am now teaching a training course called "Healing Rooms Kids" by Barbie Hunt, and she has a lesson on Hearing God's Voice in the training, so the children are also learning how to hear from God and journal or draw pictures. She does also give you credit in that chapter. Every week the children practice their listening skills. It's exciting. We will soon have teams of kids who can pray for people for healing in the Healing Rooms, using their listening skills to help heal people. 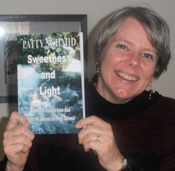 There is no greater thrill than to have been instrumental in helping people hear the voice of God, and then seeing them create wonderful gifts such as this book, Sweetness and Light, and bless the world! 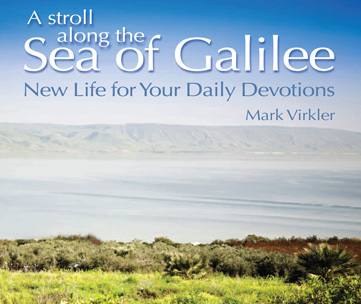 Your heart will be warmed and healed as you read these wonderful devotionals straight from the heart of God. He is alive. He is speaking. His words are life, and as you read these devotionals, saturated with powerful pictures, you will experience the flow of His life pulsating through your being. This is an awesome gift not only to yourself but to those friends of yours who need a special touch from God. Read the first few devotionals above, and experience for yourself, one more time, the power of Jesus' words.